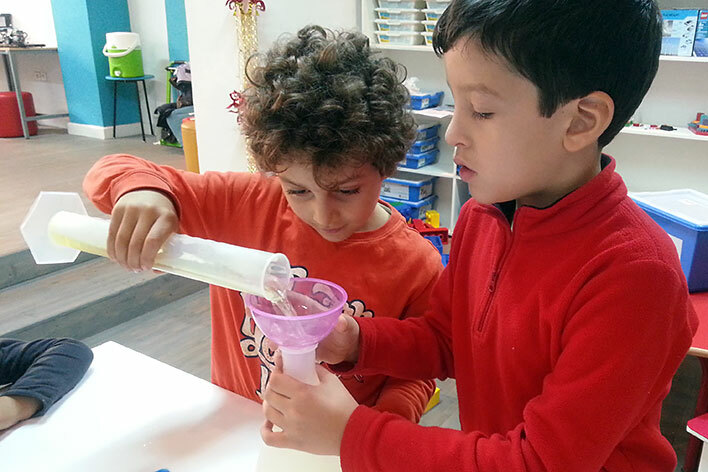 The hands-on science experience that comes to you! 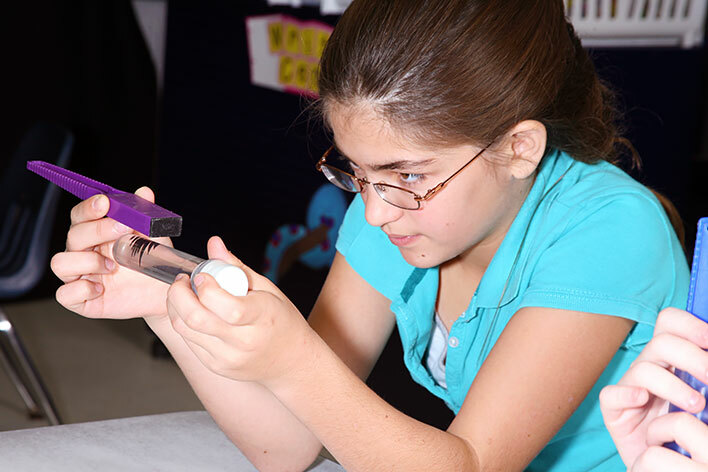 Services: In-school hands on science programs, week long summer camps, day care programming, birthday parties, and special events. 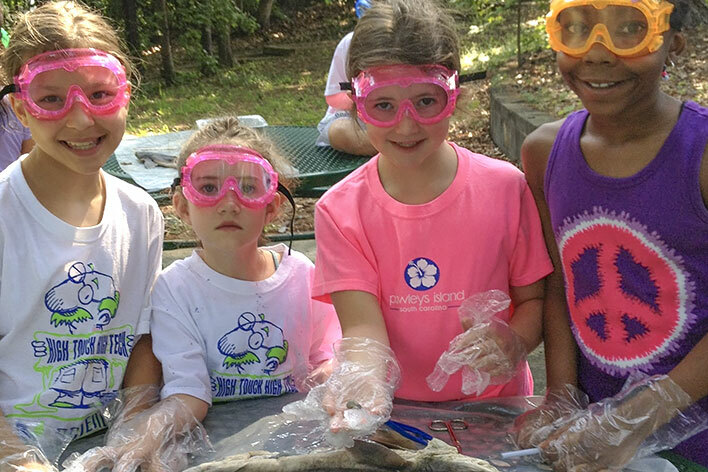 Our programs are designed to meet current Georgia Standards of Excellence (GSE). 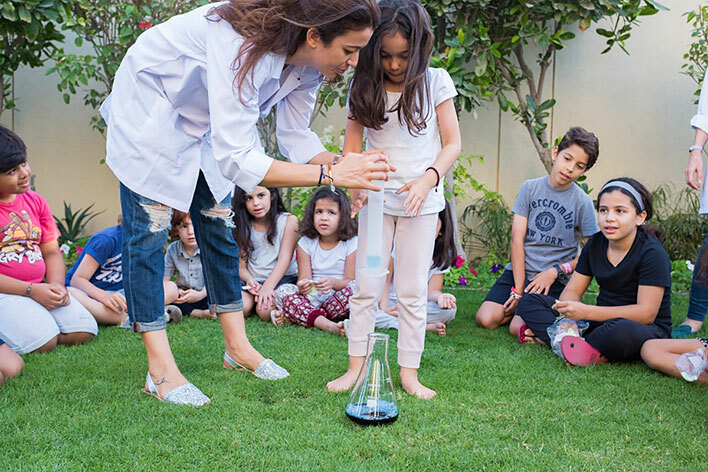 As science standards are currently evolving, we will be happy to tailor our programs to meet your school's specific curricular needs. 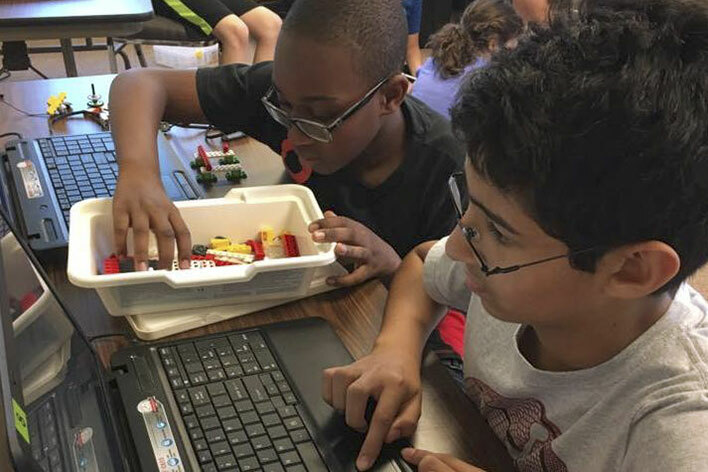 Since 1994, High Touch High Tech has been a recognized leader in program development that increases scientific and technological literacy among elementary and middle school students. 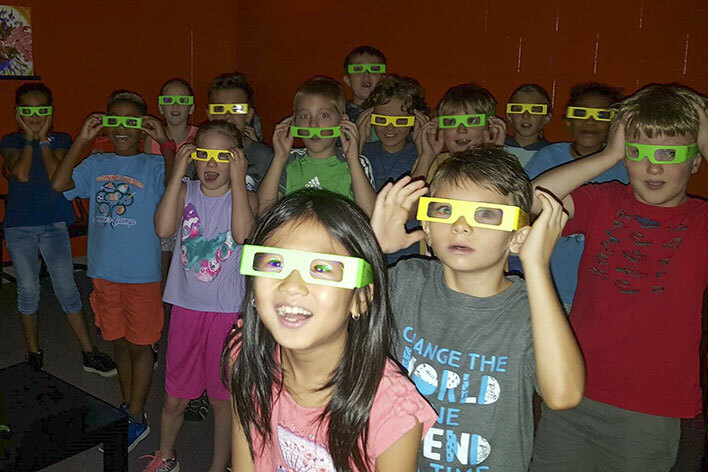 Our scientists, who are all degreed professionals, have presented "in-school" field trips through interactive hands-on science experimentation that meet Georgia Standards of Excellence for science to over 100,000 students each year. As the curriculum and timeline become solidified HTHT will slowly integrate new objectives into our programs. The elementary school price is $9.00 per student with a 60 student minimum average per day. Early bird special-trips completed in August and September receive the discounted rate of $8.50 per student with a 60 student minimum average per day. In addition there is a $10.00 supply surcharge per day, NOT per student. The middle school fee for a two day trip is $1,050.00 to accommodate 45-50 minute blocks each day. This covers up to 100 students. If more than 100 students attend, an additional fee of $10.50 per student over 100 will be added to the minimum charge. Early bird special-trips completed in August and September receive the discounted rate of $10.00 per student with a minimum charge for 100 students. If you have less than 100 students and can accommodate 90 minute blocks to complete your trip in one day, please call for discounted rate. Parents and teachers participate free of charge. Programs can be funded by student families, PTA donations, Foundation donations,and sometimes even goverment grants. All related equipment, supplies and materials are provided. Many programs include take-home materials.